This sprout bi-color double dry single rope is ideal for everything from extreme alpine climbing to backyard sport climbing. Compare the specs of the Lightning Pro to any similar diameter from others and you’ll see the Lightning Pro outshines all the rest. Lighter, lower impact force and Super high fall rating for ropes in the sub 10mm category. The Lightning Pro is easy handling and easy to clip. 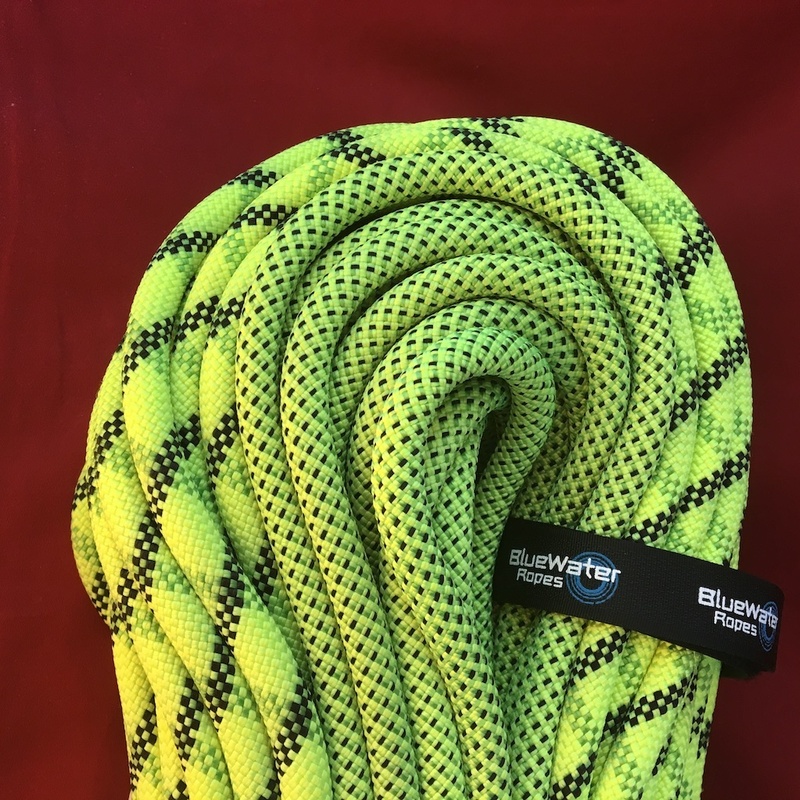 The low bulk, light weight and performance characteristics have made this rope the choice for many high-end endeavors, from sport to wall-in-a-day to alpine routes. The bi-color pattern makes it easy to find the middle of the rope and save time when navigating in the mountains. 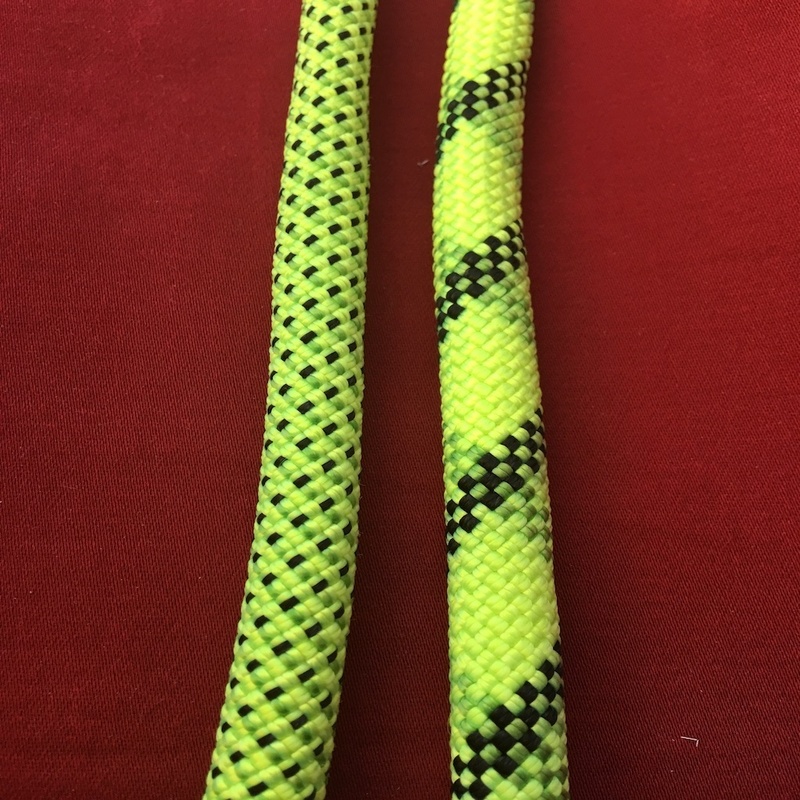 Caution: When using a dynamic rope as a backup line, be sure to consider obstacles that may become a hazard should the main line failure occur. For long mid-lines or lines with obstacles not far below, a more static backup is recommended.